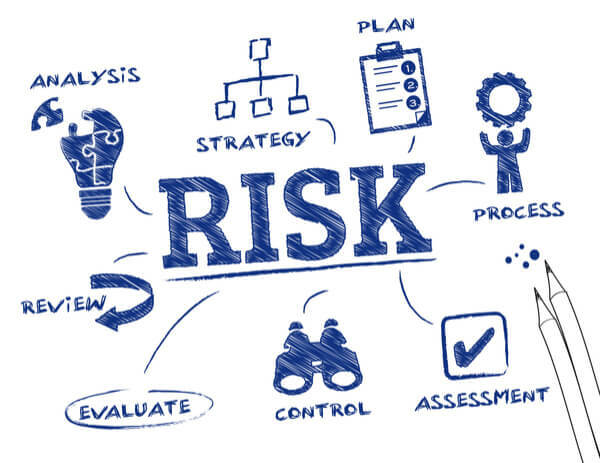 Organizations are under more pressure than ever to meet Federal Reserve Board (FRB), Office of the Comptroller of the Currency (OCC), and the Federal Deposit Insurance Corporation (FDIC) Supervisory Guidance on Model Risk Management. With best-in-class methodologies and services combined with proprietary, cutting-edge software, DataRobot provides organizations with the support they need to minimize model risk. DataRobot provides the industry's best integration of automated machine learning technology with key product features for rapid "out-of-the-box" compliance with Model Risk Management regulation. As part of DataRobot's focus on enabling the AI-driven enterprise, we offer end-to-end solutions from model development to model validation, deployment, and operationalization. DataRobot’s best-in-class automated machine learning platform is the ideal solution for ensuring your model development and validation processes remain reliable and defensible, while increasing the speed and efficiency of your overall process. 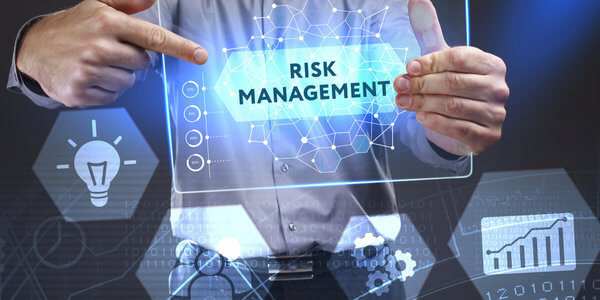 DataRobot delivers the tools to optimize and accelerate model risk management, making it easier for institutions of all sizes to gain value from a robust model risk management framework and effectively manage "model risk." As a result, organizations more consistently adhere to best practices, streamline model validation, and dramatically reduce speed-to-deployment of models developed using DataRobot. Our team of industry-leading data scientists and financial professionals provide comprehensive testing and advisory services for model validation and is ready to assist you with regulatory compliance issues. Our independent model validation services consistently exceed client and regulatory expectations by delivering high-quality, transparent model validation analyses and reports that benefit model owners, satisfy second- and third-line-of defense risk managers, and stand up to regulatory scrutiny. We are effective practitioners of full and limited scope validations, including Champion-Challenger benchmark analysis, assessment of conceptual soundness, review of model sensitivity, stability, and performance. DataRobot can automatically generate Model Compliance Documentation that describes how a model works in detail. You’ll benefit from faster compliance and quality reviews so your model can get into production in a fraction of the time that it takes for traditional manual modeling and documenting. You no longer have to create model documentation from scratch. By automating the model documentation process, DataRobot Model Documentation gives your data scientists more time to focus on higher priority tasks. DataRobot Model Documentation ensures that industry best practices are followed by automatically providing consistent and sufficiently detailed model documentation, thereby streamlining the model validation and deployment processes. Detailed model documentation can be created in seconds with a click of a button. The generated documentation is delivered in a professional format, ready to be shared with stakeholders across your organization, with an option to edit in Microsoft Word. DataRobot Model Documentation provides all of the technical information related to the model development process, including details for the model theory, methodology, and performance. The generated model compliance documentation aligns with industry regulations, such as the Federal Reserve System's Guidance on Model Risk Management (SR 11-7), and provides enough evidence to show that the components of the model work as intended, the model is appropriate for its intended business purpose, and that the model is conceptually sound. What is Model Risk and Why Does it Matter? What project will you use DataRobot for?